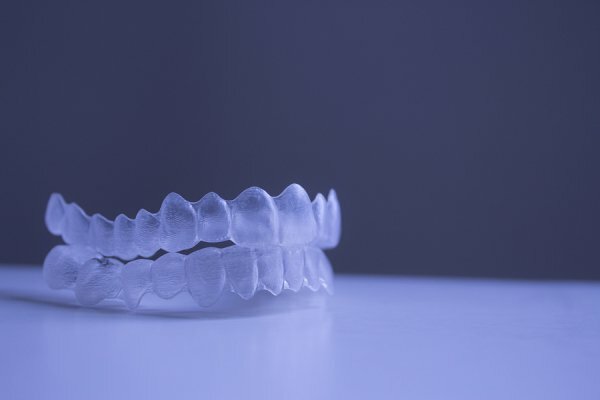 If your bite is misaligned or your teeth are a little crooked, Invisalign may provide a cosmetic solution for your smile that doesn’t involve traditional braces. The Invisalign straightening process uses clear, removable aligners that can gradually shift your teeth into a straighter position in as little as a year. Invisalign braces are clear, durable, easy to remove and care for, and are a discreet way to improve the look of your smile. If you and your dentist decide that Invisalign is right for you, the process will begin with dental x-rays, photos, and impressions of your teeth that will allow your dentist to design a customized plan for straightening your smile. Your treatment will begin with an initial set of custom-made aligners, and you’ll receive a new set every couple of weeks so your teeth will continue to straighten. If you think that you could benefit from Invisalign near Hazlet , contact Glenwood Premier Dental today at (732) 264-4477 to schedule your consultation or a teeth cleaning. Our team of experienced dentists can help you achieve the smile you desire. 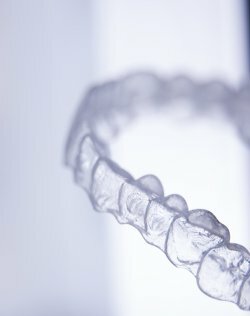 Getting Invisalign does much more than give you a more attractive smile. Crooked teeth can also have a negative impact on your oral health. Issues like crowding, spacing, deep bites, open bites, cross bites, edge-to-edge bites, and excessive over jets can put too much pressure and stress on the teeth. This might lead to unnecessary wear and tear. It is much more difficult to clean crooked teeth. If you do not straighten them, you might be more susceptible to issues like tooth decay and periodontal disease. Learn more about the health benefits of straight teeth in this video. At Glenwood Premier Dental , we believe that everyone should have a straight and beautiful smile. 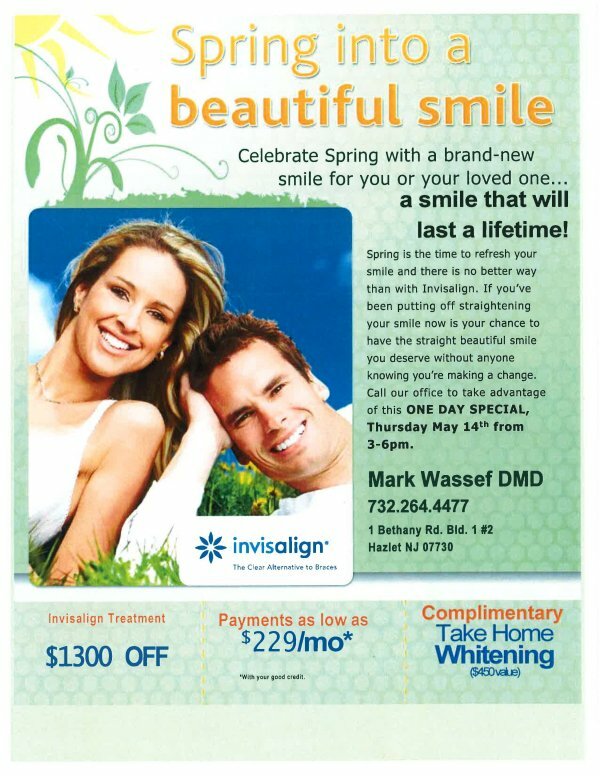 With dental services like Invisalign, we make it easy to improve your oral health. To learn more about our office, call (732) 847-9224.